Wyndham Destinations, based in Orlando, has 25,000 employees and had $4.6 billion in revenue last year. Timeshare companies and exit companies are blaming each other for rising default rates. Wyndham says “disreputable third-party exit companies” in the secondary market aggressively solicit unhappy or remorseful owners and persuade them to stop making mortgage payments and paying maintenance fees. Some use unethical and even illegal tactics, Wyndham says — leaving owners who default on their mortgages with nothing but a lower credit score as a result of their missed payments. The timeshare industry is now taking steps to combat the problem, suing some of the biggest actors and lobbying lawmakers and regulators for policy changes. 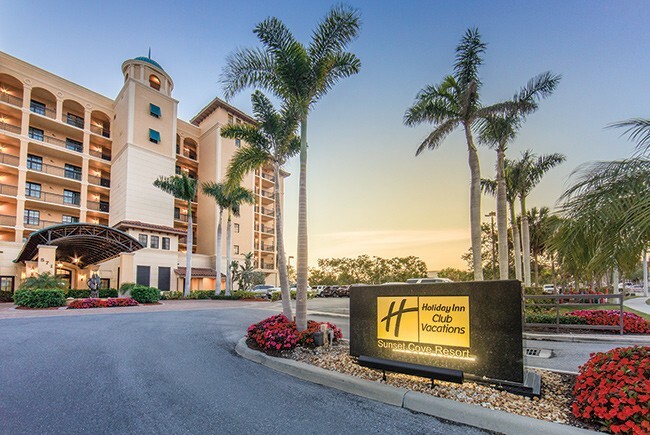 Bluegreen’s administrative costs rose during the first half of 2018 — from $30 million a year ago to $40.5 million this year — in part because of legal costs it is incurring as it dealing with timeshare exit companies. The contention between the sellers and resellers derives from the basic structure of the industry itself. The fundamental truth for timeshare companies like Wyndham is that secondary market sales pose an existential threat. Unlike with car sales, there is basically no difference for a purchaser between a “used” timeshare and a “new” one. 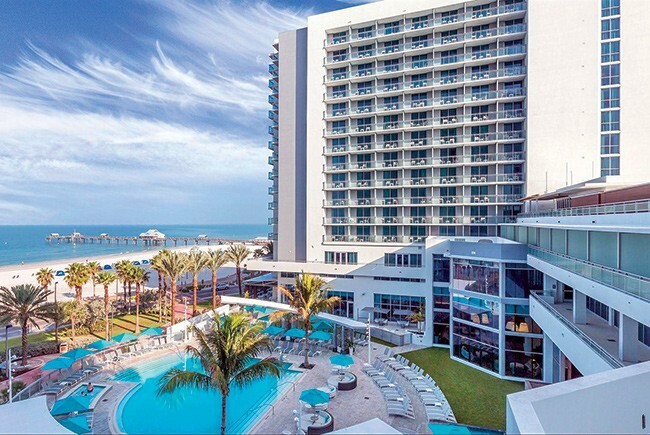 The biggest component in the price of a new timeshare is the cost of convincing someone to buy it — nearly 60% of the price of a timeshare is driven by sales and marketing costs. And while timeshare companies have made strides in cleaning up their sales practices over the years, the industry continues to rely on intensive marketing and impulse buys by consumers who are often already on vacation. Think all the “free” vacation packages to get buyers to hear the pitch and commissions paid to agents who close the deals. “The sales and marketing practices of today are very much like what sales and marketing practices were 30, 40 years ago,” says Amy Gregory, a professor in the University of Central Florida’s Rosen College of Hospitality Management. Gregory says her research shows that 85% of people who sign a contract to buy a timeshare end up regretting their decision. 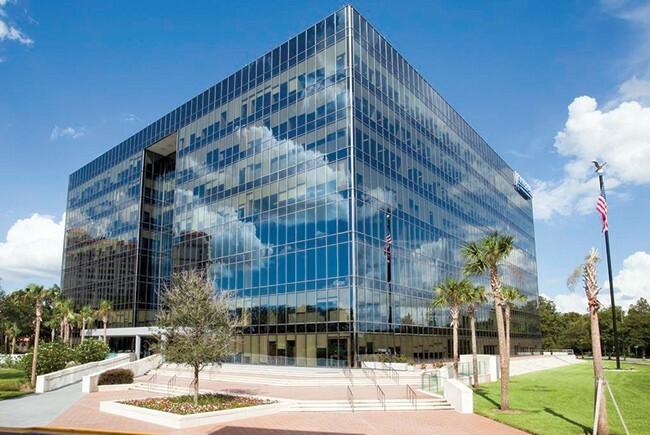 Most, she says, get out of the deals during state-mandated recission periods; in Florida buyers have 10 days to change their minds without penalties.